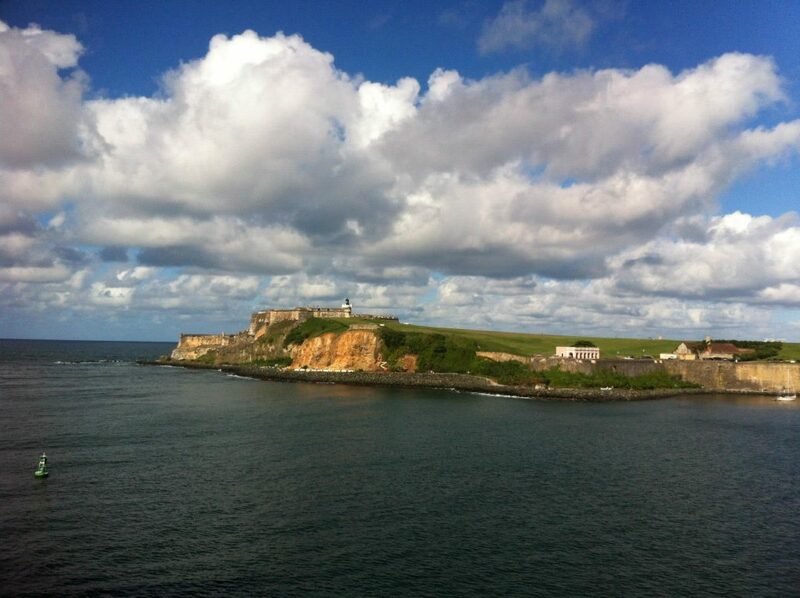 The first time I saw Castillo San Felipe del Morro Fort in Old San Juan was by boat. Our cruise ship safely docked and I was mesmerized by the large stone fort. With only one day in Puerto Rico, we toured the smaller fort of San Cristobal, opting to spend more time exploring Old San Juan and dinner at the famous Barrachina restaurant. I loved San Juan immediately, and knew we would be back later to explore El Morro and Puerto Rico.